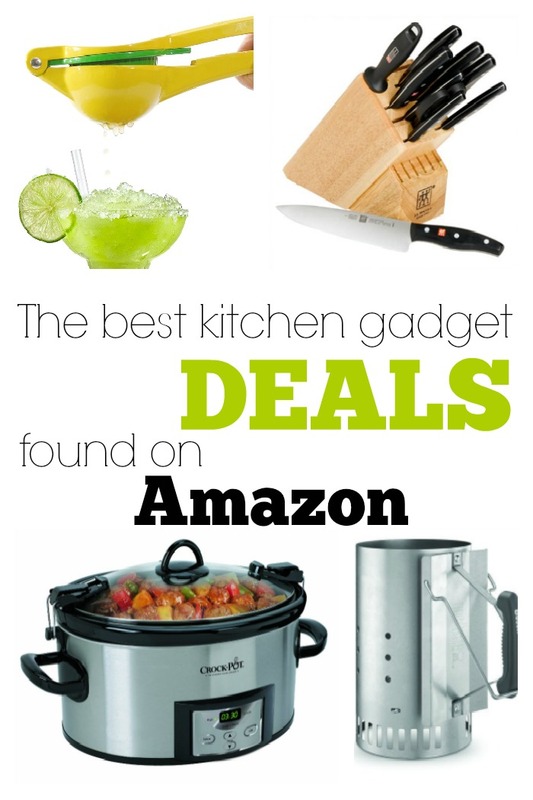 Amazon has some great deals on kitchen gadgets you'll actually use! Citrus juicer - My mom brought me this shortly after we bought our home in Dallas, and I rolled my eyes. I thought, "mom, I'm never going to use this! It's just going to clutter my kitchen. 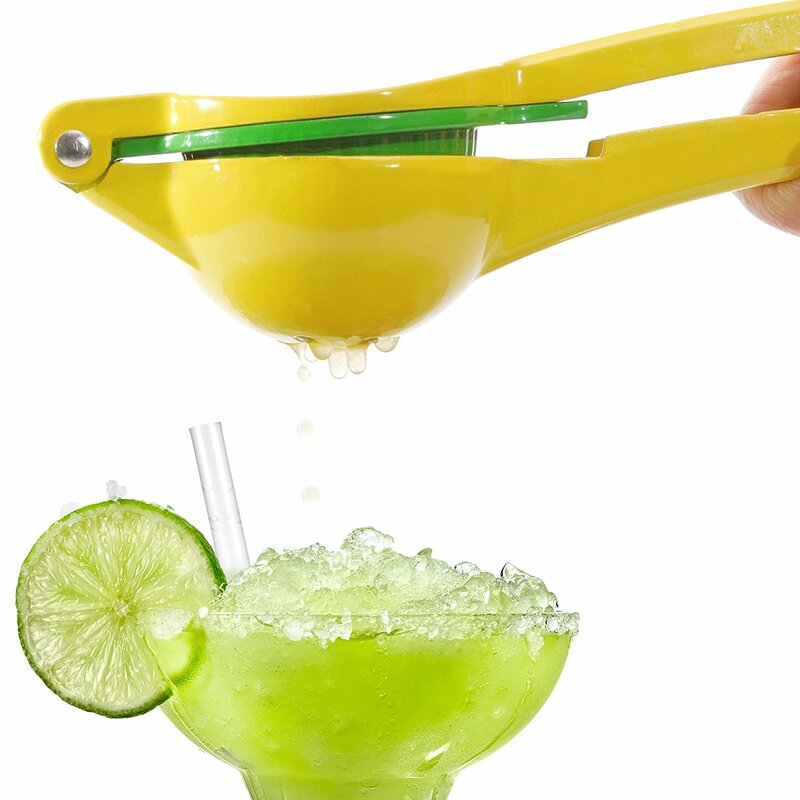 I can easily juice a lemon or lime with my own hands." LIES! I use this thing several times a week. It's actually my most used kitchen gadget, after our fancy knife set. Here's a great pasta salad that's chock full of zesty citrus - you'll be glad you have this juicer! 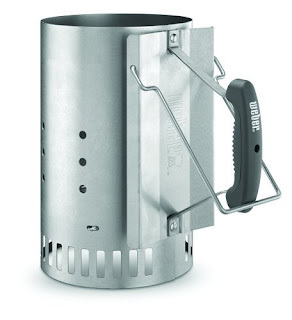 Grill starter - This isn't really a kitchen gadget, but it is used to make food, so same difference. Have you ever tried to start a charcoal grill without one? Yeah, you end up using a ton of starter fluid. And then you cook your food on that. Gross! This thing works brilliantly. Pour the coals in, light it, wait 25ish minutes and boom. Perfect grilling coals. This grilled chicken marinade is perfect all summer long, and pairs so well with the taste of a charcoal grill. 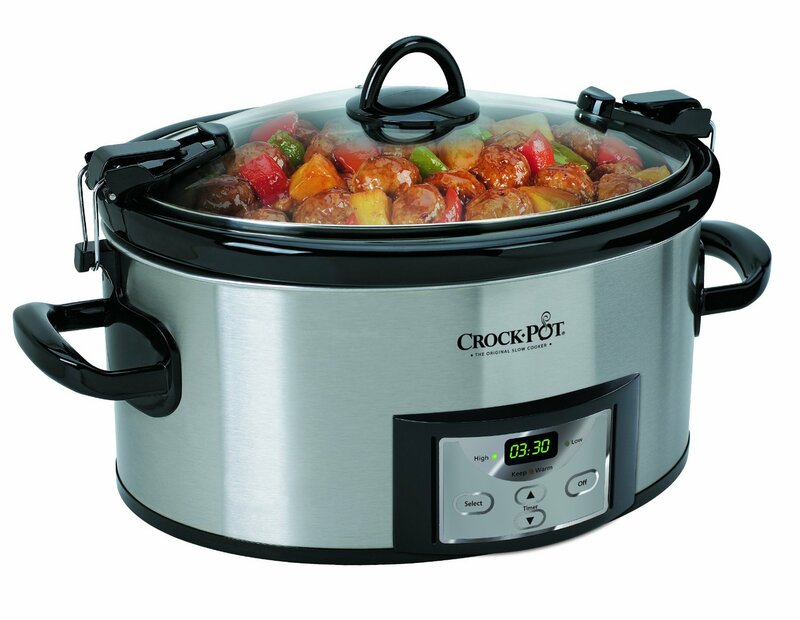 Crock-Pot - This one is a no-brainer. Every home needs one of these in it! It's perfect for making soups and stews, roasts, hell I've even seen recipes for cakes in this thing! I really recommend the one I linked, because it's programmable with a timer, and it also has a locking lid so that 1) you can carry it to potlucks, etc and 2) that means you can lock the lid on it when you store it, and you won't spend 20 minutes of your life digging through your cabinets. Did you know how easy it is to make your own "condensed" soups in a Crock Pot? Here's a fantastic cream of mushroom soup recipe that beats the heck out of a can of Campbell's. 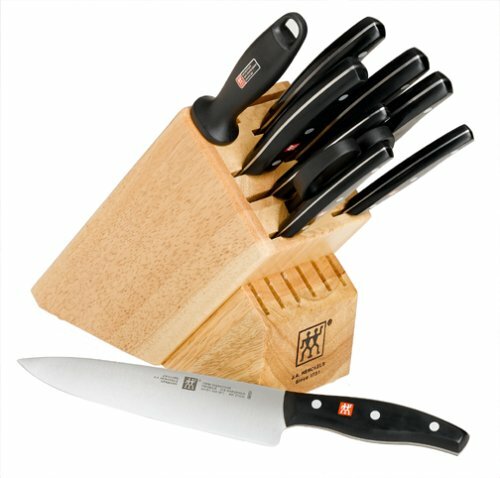 Knife set - Speaking of knife sets, this one is my favorite. Yeah, it's not cheap, good knifes aren't. These come sharp and stay sharp for years! Once you've work with good knives, you just can't go back to dull ones. Invest in a decent set of knives and you'll have fewer cuts and shorter meal prep time. You'll be happy you have sharp knives to make this no mayo potato salad, perfect for summer cookouts! These are some of the most used kitchen gadgets I own. Like I said, I'm not a gadget gal, and like to keep things simple, but these devices are the best kitchen gadgets on Amazon! They're competitively priced, and ship free with Prime. If you're in Dallas, you can even get them with same day delivery, which is more than awesome. Definitely need that citrus press - I can't stand getting citrus juice on my hands, and you can never squeeze everything out with your own two hands. My Crock Pot is one of my most used kitchen items. It is a must have for sure. Great list! I use my citrus juicer several times a week as well! I definitely need that citrus press! We have every single one of these, and I can attest to their handiness! What a great list! Love these. I'm always looking for kitchen gadgets. i LOVE my citrus juicer and use it at least once every single day! I really need a citrus juicer. I keep talking myself out of it because I don't want another gadget sitting and taking up space, but I'd use it like everyday! I actually have all of these, or at least some variety of it! The citrus juicer comes in handy when I make lemonade - which it pretty often lately! Those Henkels are pretty much make my heart go boom. I love your list! I don't have a crock pot, I should really buy one, it's been on the list forever! We have the grill starter and knife set, and when our trusty old crock pot bit the dust we replaced it with an Instant Pot (LOVE)! Great list! Defiantly very informative article also good list for your kitchen :) Keep the good work up. See more from you. There some I don't have I will collect those ASAP. Amazon is the largest online shop about all kinds of product. We always buy quality knife from amazon. MagnuMax Right before we look at how to create muscle, it's important to understand somewhat with regard to the physiology guiding muscle expansion. Increase many of the protein you take in in daily, if it is fewer than 0.8 grams of protein for every kilogram of body fat, you certainly ought to ingest additional protein. Hey, I am having some designs and reviews of different brands Kitchen faucets, it is useful to you check out here for more information, It doesn't mean it is having classic designs and features, it is costly, read their reviews, and decide weather to install it in your kitchen or Not..! Hey, this is really nice article on Kitchen appliances, kitchen faucet adds beauty in kitchen interior, so it is very important to read genuine review of kitchen faucet before buying it, go to this site reviews of kitchen appliances and choice the best one. Want to shop Ready to install kitchen cabinets online? Visit the CabinetApp- RTA Kitchen Cabinets. This is a top-rated online store where you can get a large variety of RTA kitchen cabinets, drawer boxes, doors, organizers, and other products and finishes. All are made with quality materials and give your kitchen an astonishing look. 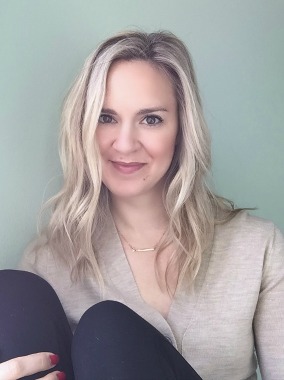 As recently as 2007, Viagra controlled 62 percent of the U.S. erection-medication market, while Cialis ran a distant second at 26 and Levitra was just a blip on the radar at 12 percent. Since then, it's not exactly clear what's been happening to sales. The companies that manufacture the drugs make contradictory claims. best and useful kitchen gadgets list provided by you. thanks for sharing this. Thanks for sharing information related to Best Kitchen gadgets. Great Article! Recently gota cold press juicer and it did wonders to my health.I got mine from online. That citrus press looks amazing, thinking of buying it next to have fresh lemon water first thing in the morning.